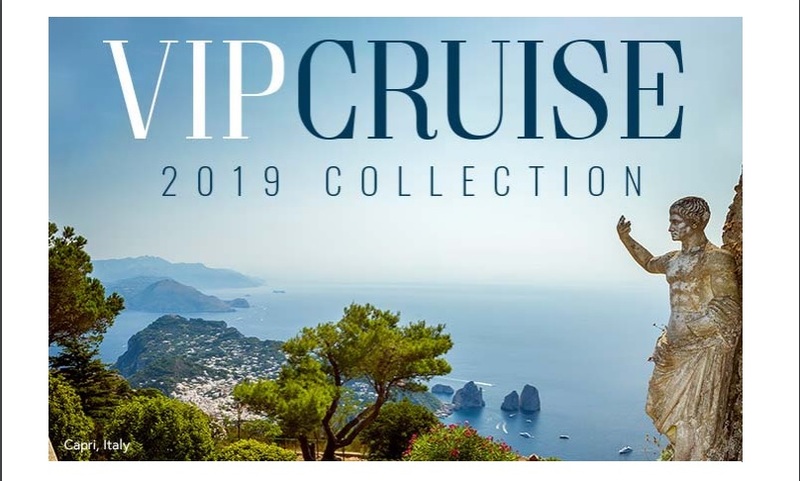 From luxurious longships that cruise through the heart of Europe, elegant ocean liners that dock in some of the world’s most alluring ports, and small expedition ships readymade for an Alaskan adventure, Michelle can help you find the perfect voyage. 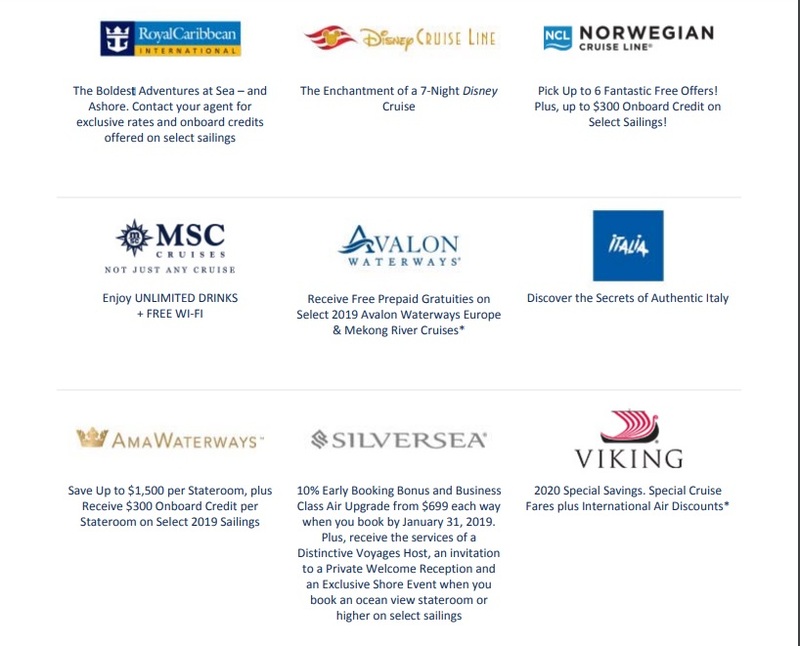 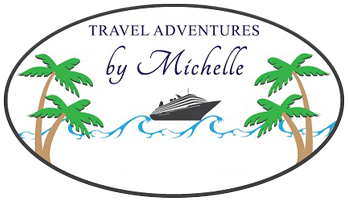 Plus, when you book through Travel Adventures by Michelle, your cruise may be enhanced with exclusive amenities at no additional cost. 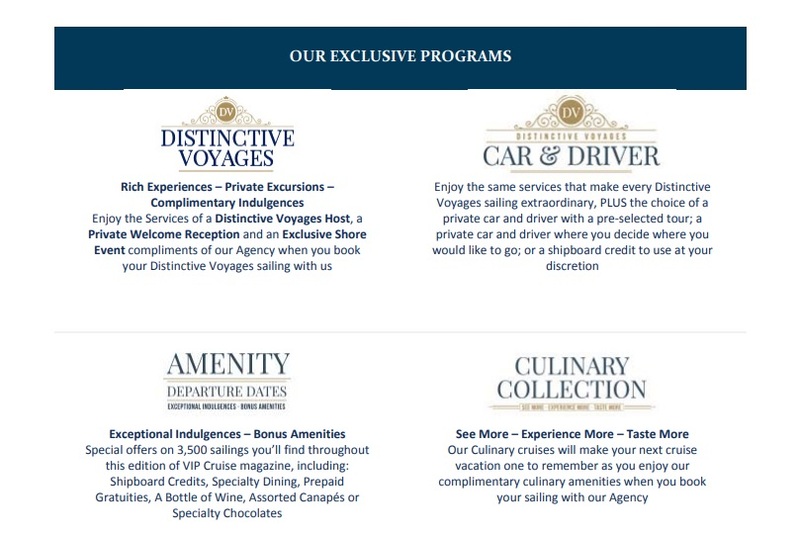 Let us take care of the details for an expertly‐planned adventure accented with special savings and luxurious amenities. 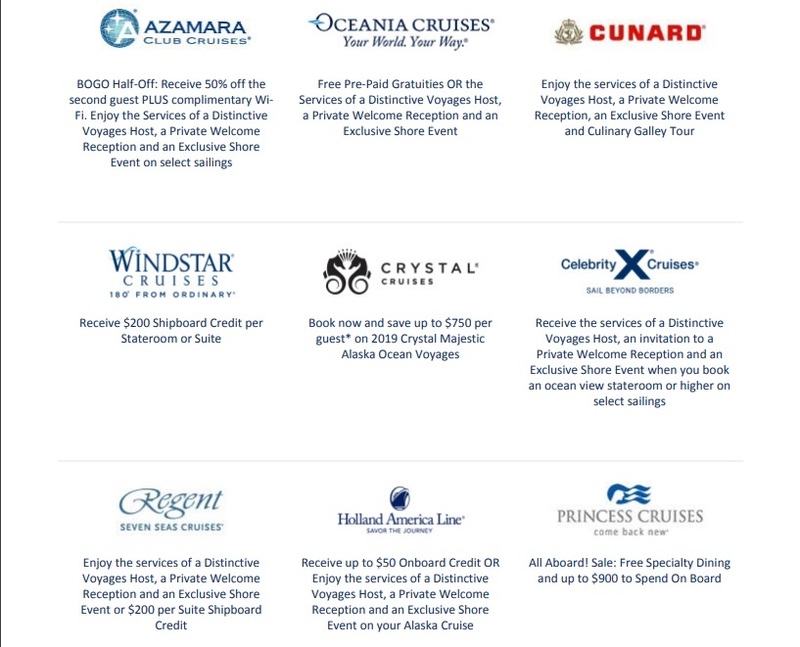 your VIP sailing, contact Michelle today.